As per the developer's modus operandi of doing regular free event periods, "The Search for Kento" was based on wrapping up a subplot that began years ago, with the Yakuza character Jiro coming to America to find his missing son. During this event, two new heists -- Heat Street and Green Bridge -- were released. Both were based on levels from the first game and retconned to accommodate the new storyline. 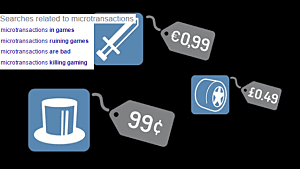 A new game mode called Crime Spree was also made available to players, which allowed them to string together heists in a never-ending sequence as each level gradually escalated in difficulty. 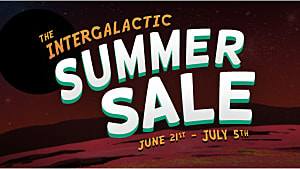 Along with this new content came several smaller quality-of-life adjustments in the form of armor skins, AI teammate management, a new pistol capable of penetrating shields, and many new masks to wear. 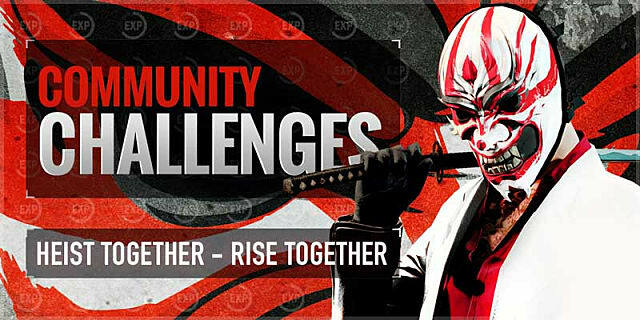 Players could also participate in community challenges together to earn bonus experience points, as well as enter a competition that allowed them to design their own character that would appear in the game. 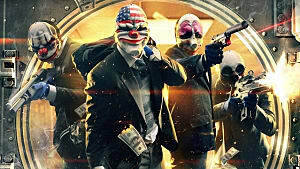 What's Next for Payday 2? 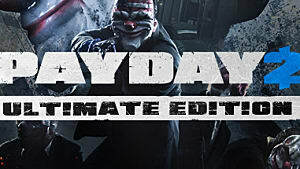 With this new event, Payday 2 has seen over 40 heists in post-release content, plus 150 updates with new weapons, characters and improvements, since its release in 2013. "The Search for Kento" also marks the point where the developers will be preparing for the end of their support contract,which is supposed to end later this year. 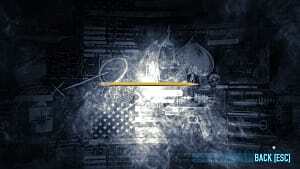 "So far what's been publicly said is that Payday 2 is supported all through 2017." It's unknown what features will be added next to the game as the clock ticks down. 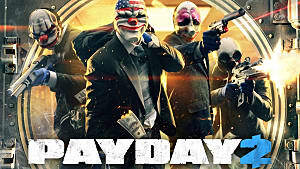 There are hints at new infamy levels, more classic heists, and new playable characters to join the Payday crew. But Overkill and Starbreeze have a record of being very secretive about this sort of stuff, so only time will tell what's coming. 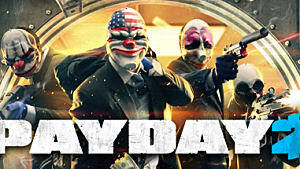 Starbreeze Studios: Acquires Payday IP and drops microtransactions. 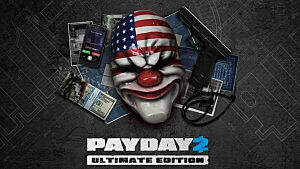 Payday 2: How Many Pagers is The Limit? 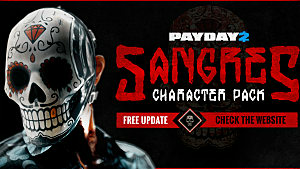 Payday 2 DLC Not Available? Here's How to Fix It.